Boni Enclave Campaign director Joseph Kanyiri addresses the press in his Lamu county office, November 27, 2017. Security agents flushing al Shabaab terrorists out of Boni Forest destroyed six of their camps last week, the operation’s director has reported. Joseph Kanyiri, who is in charge of the Boni Enclave Campaign, said they found weapons including AK 47 rifles, items used to make bombs, food and medicine. Speaking in Lamu on Monday, Kanyiri said officers killed an unspecified number of al Shabaab militants as they bombed their camps inside the forest. He said many other militants escaped with gunshot wounds. Kanyiri reiterated that the operation has been successful so far as they have eliminated or scared the fighters away. “We have destroyed six al Shabaab camps recently. They were all inside Boni Forest.The camps were temporary they were to specifically hold the terrorists as they conducted attacks in various parts of Lamu,” he told the press. He asked hospitals and other health facilities in Lamu, Tana River and Garissa counties to be on the lookout for people with gunshot wounds. Kanyiri heaped praises on security officers conducting the operation for being diligent and selfless. With sustained bombing, he said, it is “too hot” for the militants and any other people in the forest. 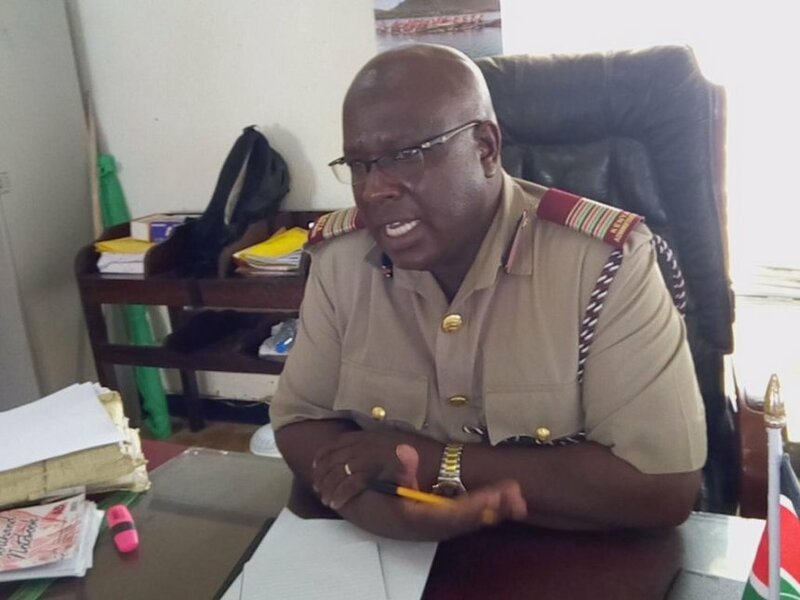 The director asked al Shabaab returnees to surrender to police, as the amnesty is still on, for rehabilitation and integration into communities. Kanyiri also reiterated that they will carry on with their operations until the terrorism threat “is total history”.